Find news, information and resources on living in the community across the website. These include topics like community living, religion and more. 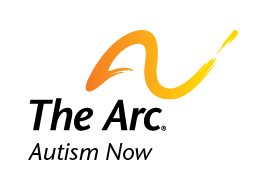 Autism NOW Webinar: Voting and Youth!